Today CINDER is up. 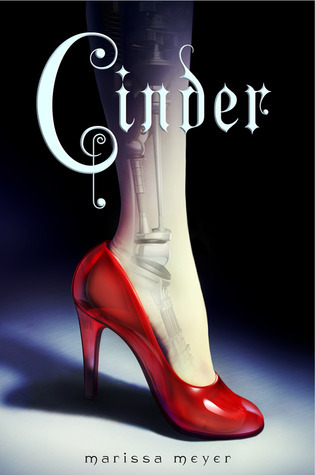 It's a cyborg Cinderella retelling - what more do you really need to know? So I absolutely adore fairy tale retellings (my favorite is probably BEAUTY by Sheri Tepper - yes, even though it has fairies) and Meyer spins CINDER with a balanced combo of the traditional and the unique. I love that she sets the story in New Beijing (reminded me of the show FIREFLY) and sets Cinder up as a rough and tumble mechanic that catches the eye of the prince. The ball. It's so iconically Cinderella, but with many new twists to it. Can't have Cinderella without the ball! What is your favorite line in the book? "We all have our weaknesses." "I know," said Iko. "Mine is shoes." Ha! Yes, I loved Iko, and especially that she was so girly, despite being very much a robot. What setting was most fun to write? The marketplace, particularly during the festival. It has a very old-world feel to it, like the same festival and traditions could be happening today, but with androids and flashing advertisements everywhere. I love that mix of old and new. Me too! You see that a lot in Europe and it thrills me every time. Who is your favorite supporting character - one you could see getting a spin-off book - and why? My favorite supporting character is Iko, Cinder's android friend, but I think a spin-off story of her would be rather two-dimensional, largely because she's not one for secrets and mysteries. I think that Dr. Erland might have the best case for a spin-off book - his history is pretty fascinating and filled with tough decisions and regrets. I would go gaga for a Dr. Erland story! What has been your favorite part of your publishing journey so far? Befriending so many awesome authors - both established and debuts, online and in person. Everyone is so supportive and encouraging of each other, and it's a really great community to be a part of. Thanks for joining us, Marissa. CINDER is available in hardcover now. Find out more about it at the author's website and add it to Goodreads. I am reading this one right now, and loving it! I really appreciated this review, especially given the fact that I have just started the book. 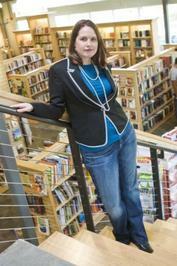 Thanks, Lenore for the spotlight today! I loved that interview...I am about 3/4 thru Cinder now and am really loving it! I agree that Iko is an amazing character and I also love that mix of old world and new that the author accomplishes!! 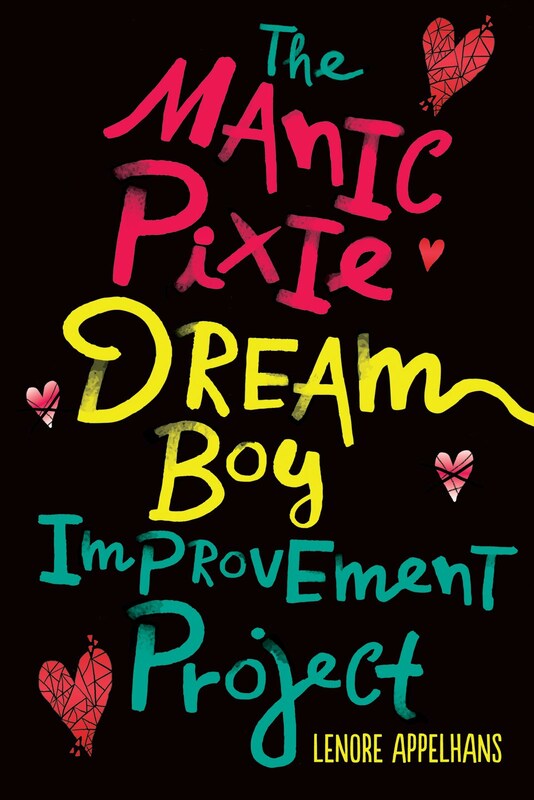 Such a fantastic book--I loved the setting and the twists and, of course, IKO!! I really need to get my hands on a copy of this book! It sounds fantastic. I am starting this book yet tonight.... loved reading this and now I am eve more excited to get started! I love the cover of this book! I've seen it in several places and I have added it to the TBR list. It looks great. I was a little hesitant about Cinder - it sounded unique & CYBORGS, but will it work? YES, IT DOES! I cannot wait for the next book!